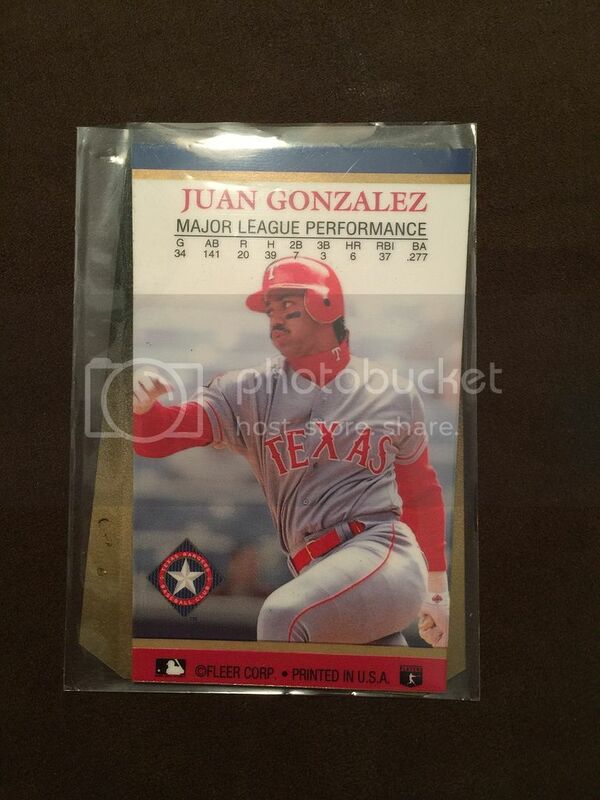 The stats on the back do not match any year Juan played. In 2004 Juan played in 33 games and had 5 HR and 17 RBI's so I have no clue what this is. Also Fleer was very good putting dates on cards. Try checking FCB.com someone there might know what it is. I am like Kevin, wish I had it. Very cool card.